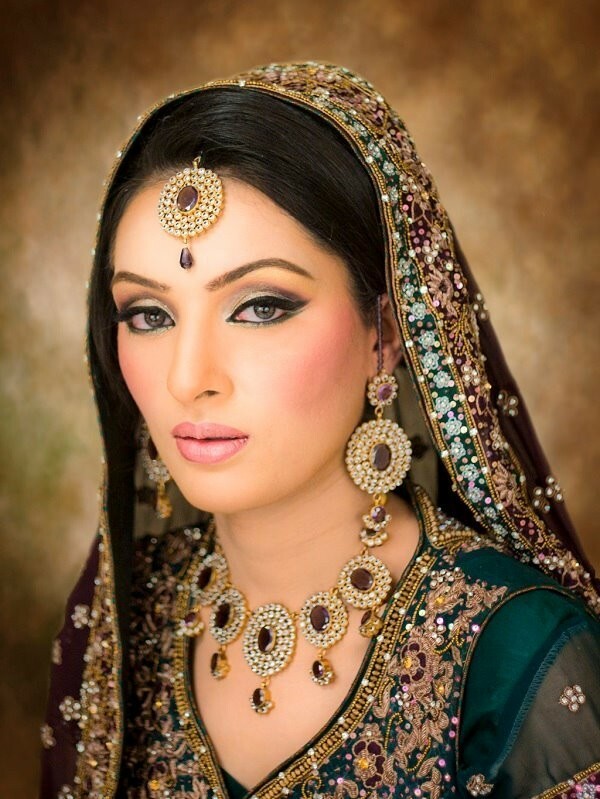 Indian Bridal- Elegant & Enigmatic! Indian Bridal Maquillage- Romantic Pearls! Indian Bridal Maquillage- Arresting Neutral! Indian Bridal Maquillage- Oh So Soft & Striking!